Yamaha has decided to renew its popular YZF-R6, having sold 160,000 units in Europe, having won the World Championship Supersport three times in the last seven years. The R6 has been one of the most sports bikes that Yamaha has made and to continue with that DNA in its range. The new model comes with a radically new style and technology used in the YZF-R1, which in turn has inherited solutions of the YZR-M1 with which Rossi and Lorenzo have been MotoGP World Champions. 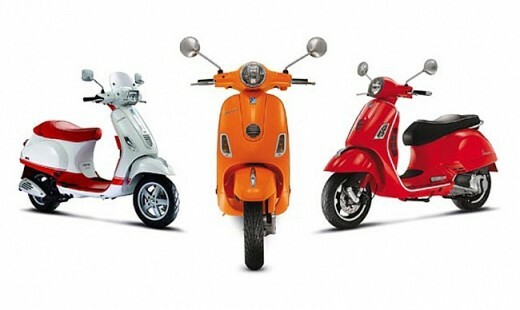 With the new bike complete a wide range of sports models with the latest technology, from 125 cc to 1000 cc. 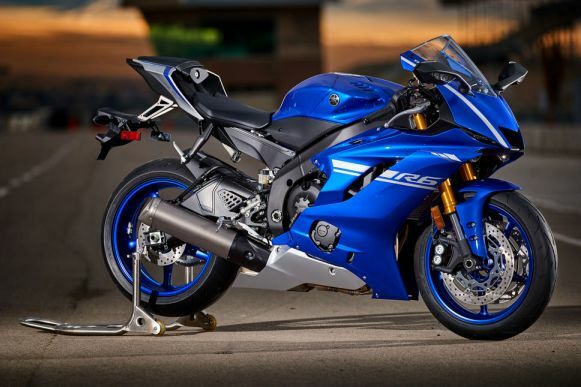 From the YZF-R1, passing through this YZF-R6, the YZF-R3 and up to the YZF-R125, each R model series has been designed and manufactured using the most sophisticated Yamaha technology. The most notable change is in the new body, much more aggressive and aerodynamic. 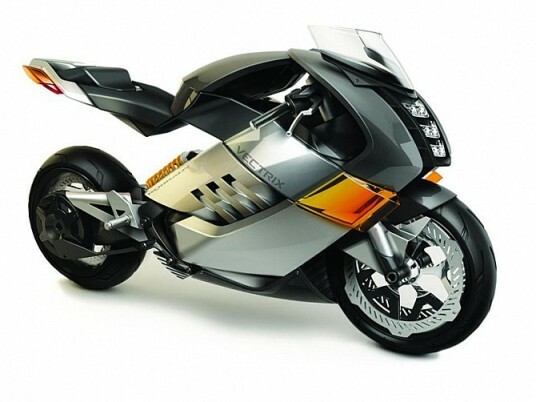 And that the 2005 R6, which laid the foundations for this generation, was already a very radical bike. The new design of the outlet air intake is inspired by the M1 and dual it’s integrated LED headlights, which is immediately recognized as part of the R-series. 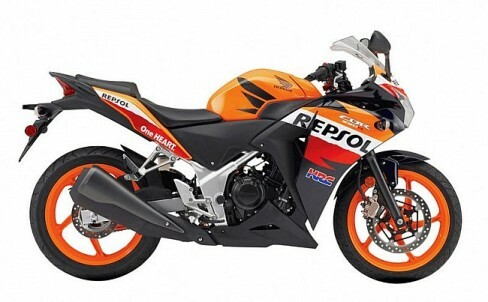 The compact position lights give the front an aspect of motorcycle racing. The new body gives 8 percent more than aerodynamic efficiency. In addition to the front fairing and the dome, new flashing LED are incorporated into mirrors to reduce turbulence. The YZF-R6 was one of the first motorcycles to use the Chip Controlled Throttle (YCC-T) and Chip Controlled Intake (YCC-I). This new model incorporates a traction control system (TCS), which is set by a switch on the handlebars. The new TCS has 6 levels of intervention, as well as shutdown function. The YZF-R6 is also equipped with a new quick set system (QSS) which allows shifting gears more quickly. The YZF-R1 also inherits the new KYB inverted fork with 43 mm bar in diameter, in comparison with the 41 mm of the previous model. The rear shock absorber is also KYB and multi-adjustable. The brakes are also enhanced with 320 mm discs and calipers known 4 piston monobloc and radial anchoring of the brand. In search of greater lightness to improve their behavior in circuit the YZF-R6 2017 will have a sub-frame magnesium, which is 20 mm narrower at the front, which allows the driver to be placed closer to the reservoir to improve aerodynamics. Another significant change in 2017 is the fuel tank is made of aluminum and has knee deep holes which allow the driver to be attached firmly to the motorcycle. Whereby a weight saving of 1.2 kg with regard to the steel. The combination of the new fuel tank with a new slimmer and more angular subframe seat have created an improved driving position, for the pilot to have a greater sense of control on the road and on the circuit. The instrument panel also derived from the YZF-R1 and includes an analog tachometer and a digital speedometer with a multifunction display where you can view the status of TCS and ABS. 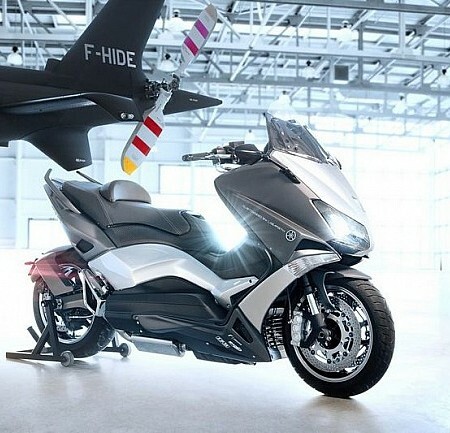 Although already presented in USA it will have to wait at EICMA in Milan to see it live.